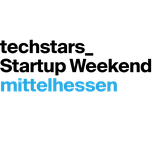 Being highly grateful, we would like to thank Sven Herchenhein in advance for his generous support and valuable contribution during the Startup Weekend Mittelhessen. 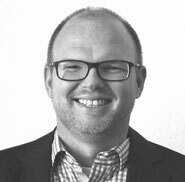 Sven Herchenhein, majored in computer science and business administration, holds 12 years of experience mainly focusing on software development and management consulting in big German financial institutions. Amongst others, Sven Herchenheim has founded a company related to securities trading outside the stock market.